Editor’s Note: This article is an opinion based on facts and is meant as infotainment. Don’t freak out we updated this article for 2019. This is our fifth time ranking the worst neighborhoods to live in Denver. Denver’s neighborhoods conjure up too many stereotypes to count. You’ve got hipster areas, preppy places, neighborhoods where college kids thrive, and of course, ghettos. It seems as if there’s a neighborhood for everyone in Denver. And while the city consistently ranks as one of the best places to live in the country thanks in part to a strong economy and tons of entertainment, it’s not all rainbows and sunshine in Denver. Some neighborhoods aren’t as great as others. So the question arises, which Denver neighborhoods are the worst, and which are the best? Today, we’ll use science and data to determine which Denver hoods need a little tender loving care – the sore thumbs of the Denver area if you will. Realistically, you can’t expect all the neighborhoods to be amazing, although Cherry Creek ranks way above the rest. We examined 22 of Denver’s neighborhoods to find out the worst places to live. These places don’t quite measure up to Denver’s reputation. So what’s the worst neighborhood to live in Denver for 2019? According to the most recent census data, Central West Denver looks to be the worst neighborhood in Denver. Read on to see how we determined the places around Denver that need a pick-me-up. And remember, don’t blame the messenger. Looking for places to avoid outside of the city? You can also check out the worst suburbs of Denver. Then, we ranked each neighborhood in Denver, Colorado for each of these criteria from worst to best. The neighborhood with the lowest “Worst Score” ranks as the worst neighborhood of Denver. 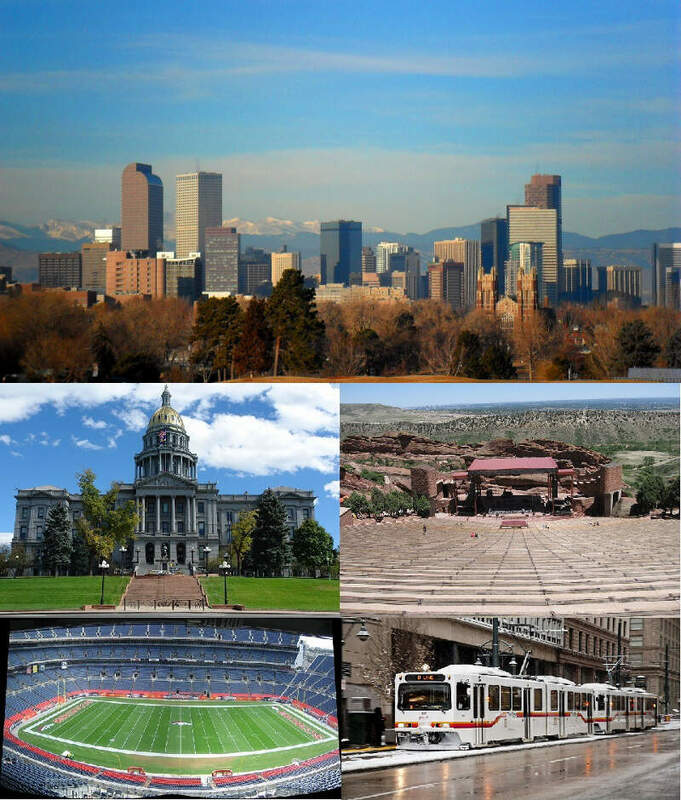 Read on below to learn more about these terrible places around Denver to live. 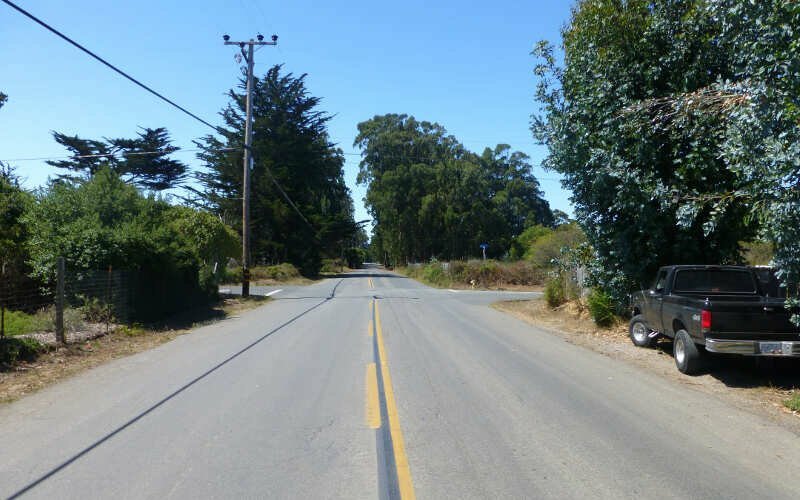 Or skip to the end to see the list of all 22 neighborhoods ranked from worst to best. 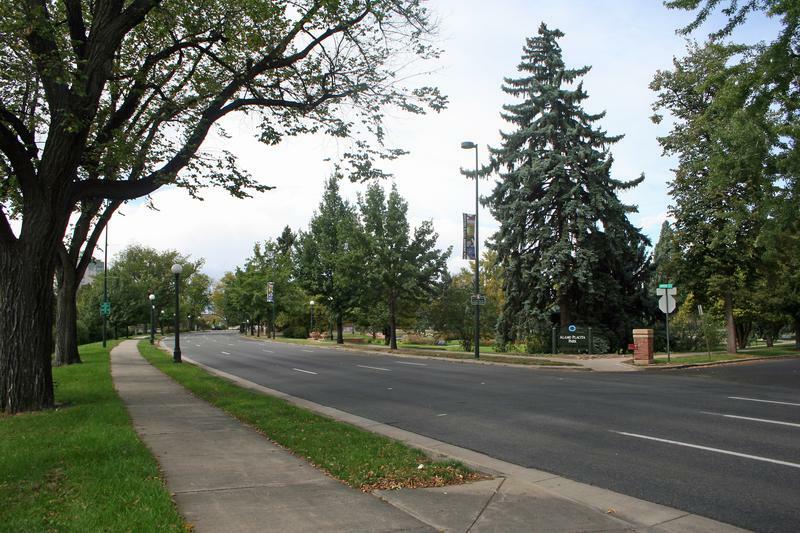 The Alamo Placita neighborhood of Denver, Colorado, United States, is named after Alamo Placita Park which is located on the north side of Speer Boulevard between Ogden and Emerson Streets. Five Points is one of Denver, Colorado’s oldest neighborhoods. 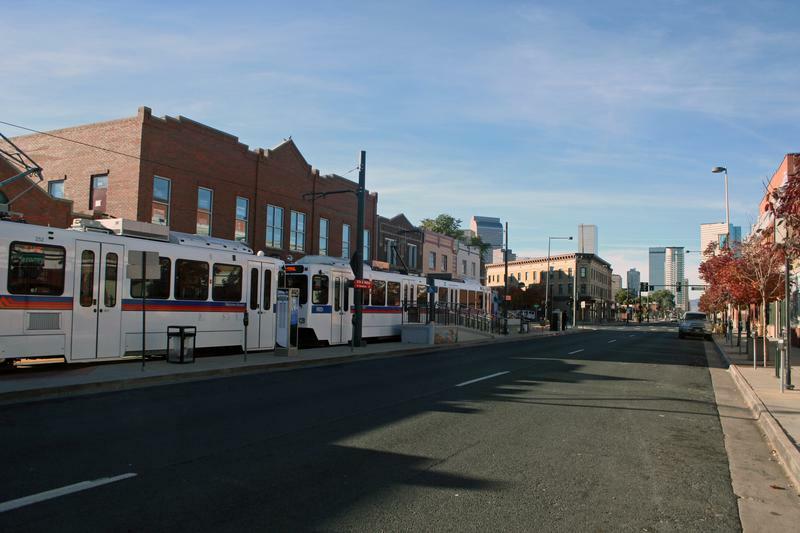 It is on the northeast side of Downtown Denver’s central business district with a small portion wrapping around Coors Field and encompassing the Union Station North neighborhood Citation. It is where the downtown street grid meets the neighborhood street grid of the first Denver suburbs. The five points in the district name are the vertices formed where four streets meet: 26th Avenue, 27th Street, Washington Street, and Welton Street. Five Points was the shortened name for the street car stop at this intersection. Well there you have it — the worst of the neighborhoods in Denver with Central West Denver landing at the bottom of the pack. As we mentioned earlier, the neighborhoods in Denver aren’t all bad. Cherry Creek takes the cake as the best place to live in Denver.